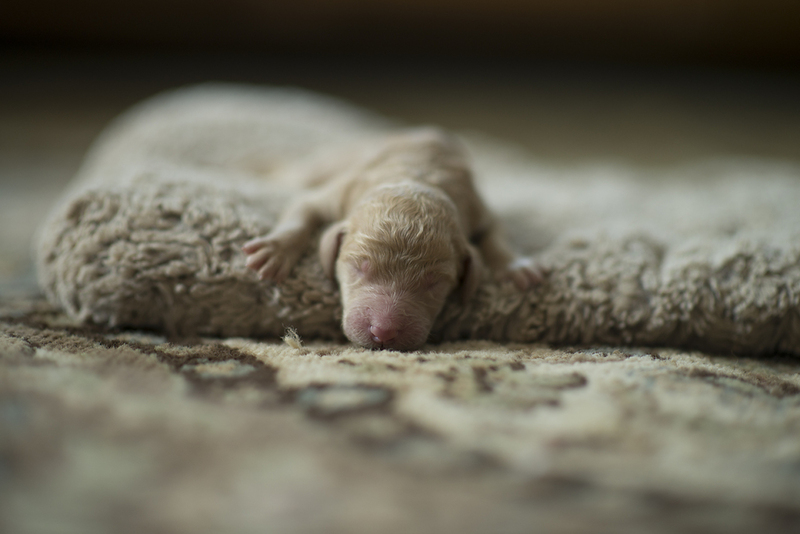 On May 24, Ginger, a moyen (medium-sized) apricot goldendoodle was mated with Tank, a miniature apricot poodle to make an adorable litter of red and apricot miniature F1b goldendoodle puppies. We expect them to be 20lbs give or take full grown. Puppies will be ready to go home on July 19. Here is a picture of this beautiful momma! Call us at 937-253-0379 or email us at info@kareawaykennels.com to get your miniature goldendoodle puppy today! Also, on May 24, Dakota, an F1 Cream Standard, had F2's apricot and cream standard size goldendoodles wavy and not so wavy available. We have both Males and Females from this litter available. Toby is Daddy to these guys. Puppies will be ready to go home on July 19. Call us at 937-253-0379 or email us at info@kareawaykennels.com to get your goldendoodle puppy today! Here is a picture of this beautiful momma. 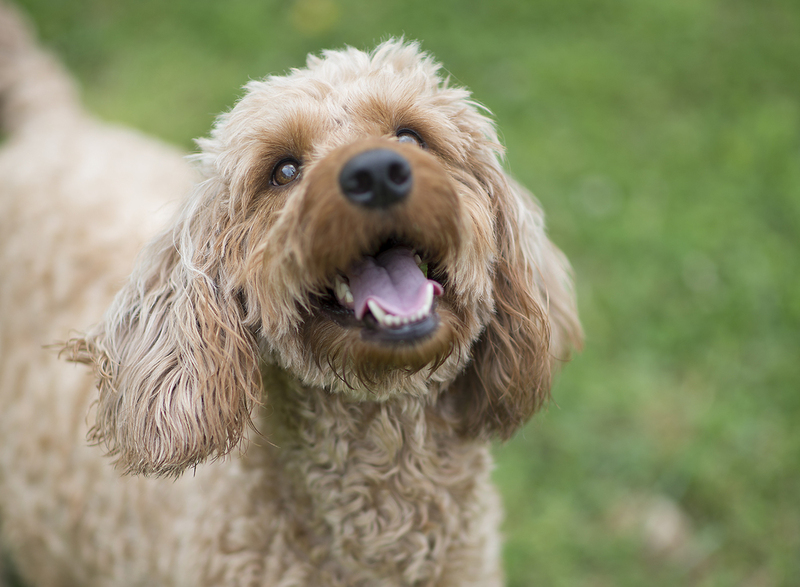 On May 30, Molly, an F1b red standard size goldendoodle, has puppies available as well. Cream and apricot, Male and Female. Fathered by Zeus. Puppies will be ready to go home on July 19. Call us at 937-253-0379 or email us at info@kareawaykennels.com to get your goldendoodle puppy today! Here is a picture of this beautiful momma.